It's been a while since I've posted a WTF?! 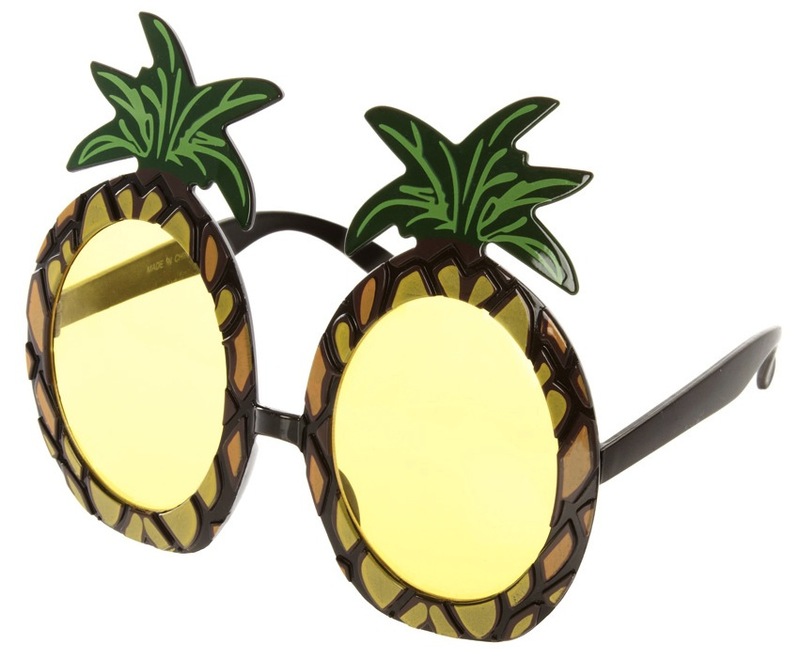 moment, but these awesomely ridiculous sunglasses from ASOS inspired me. 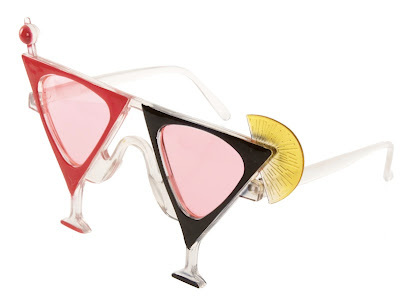 If any of you buy a pair of these and send me a photo, you'll have my everlasting love. Hope you're beating the heat in style! these are ridiculous- but fun for a party sitch! I thought these were illustrations until I read they were from ASOS then I had another look at them and realised they were actual products you can buy! Quite mad, if you never heard of Timmy Mallot.... google him, that's what sprang to mind. These are so funny made me smile! 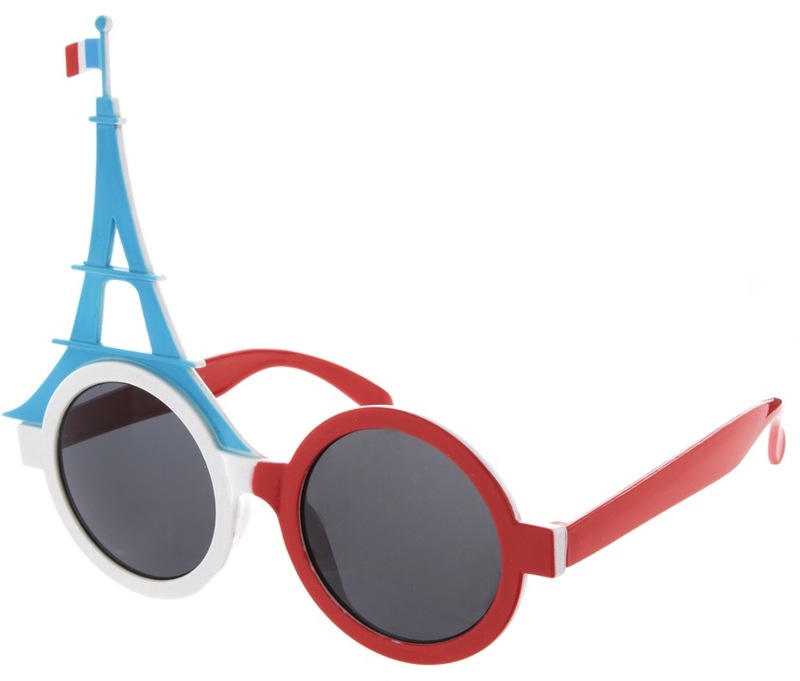 I think I actually love the Eiffel Tower and Pineapple ones. But not enough to spend cash on them. I can totally see someone rocking one of these on a vegas night.